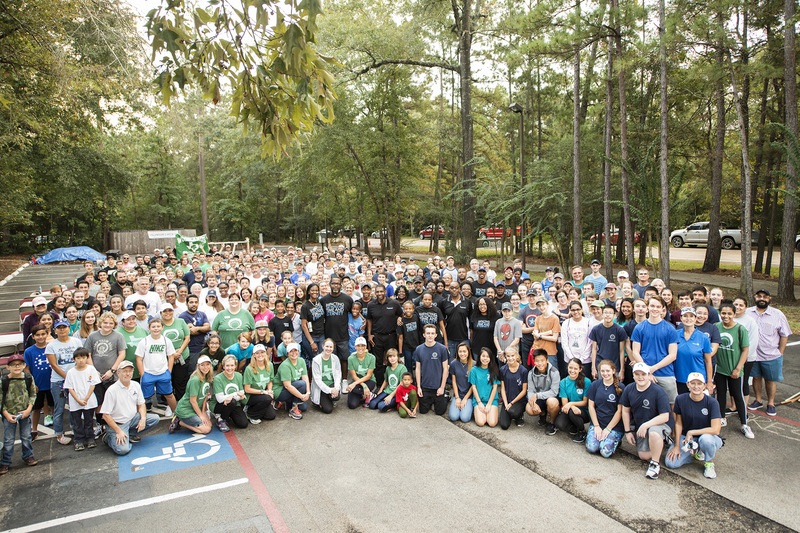 Volunteerism is a vital component of Interfaith of The Woodlands’ mission. 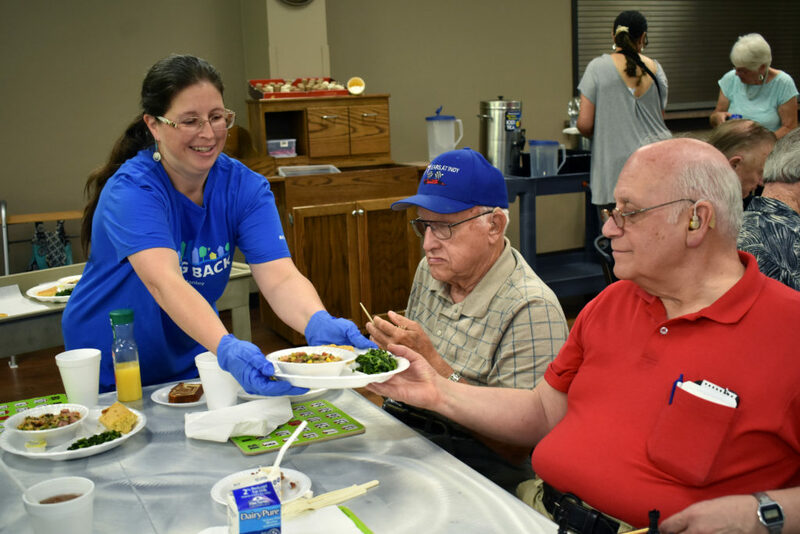 Interfaith relies heavily on the community and individuals for volunteers. Many individuals donate their time and talents to support our Programs and Services. Those interested in volunteering in our Family Services or Senior Services Programs must be at least 16 years of age and attend a volunteer orientation to become a registered volunteer. Pre-registration is required to attend the orientation. Sort donations, price items, sell merchandise, greet and assist customers. Garden, educate, adopt a plot and more in our community gardens. Veggie Village is a family-friendly volunteer opportunity. Organize and stock shelves, sack donations, and pick up donations from various locations. Organize a food drive to help stock the food pantry; a clothing drive to help supply inventory at the Hand Me Up Shop; a book drive to keep waiting room bookshelves full for visitors. Assist our interfaith staff during special events and programs. Drive senior adults to essential appointments. Deliver groceries to homebound senior adults. 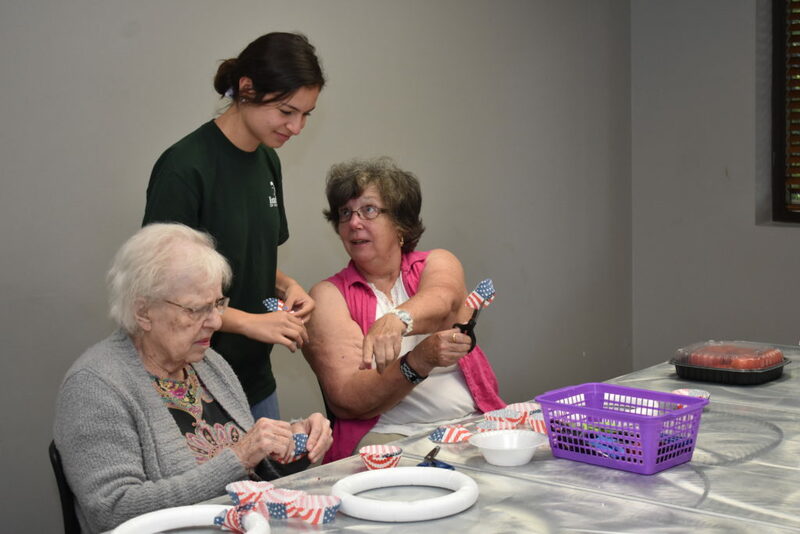 Assist with activities such as bingo, crafts and seasonal parties. Assist senior adults with a variety of home maintenance projects. 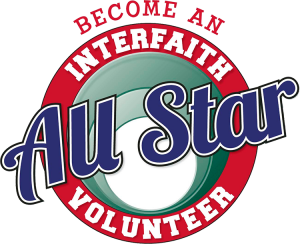 The Interfaith All Star Program is a year-long volunteer program for high school students in which they complete at least 40 hours of volunteer service with Interfaith Programs and Services. Interfaith Young Professionals is a membership-based group created to “educate, motivate, and cultivate the next generation of volunteers.” For more information click here. With volunteers at previously identified community events, you will help raise funding for our many programs and services. For inquiries about volunteering, please email volunteer@woodlandsinterfaith.org for more information. Your time is a gift to our community! 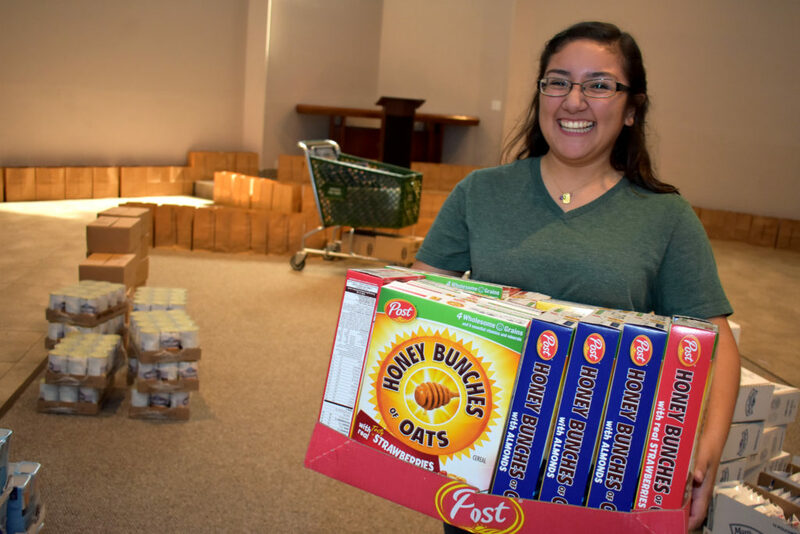 Thank you for helping Interfaith of The Woodlands throughout the year!